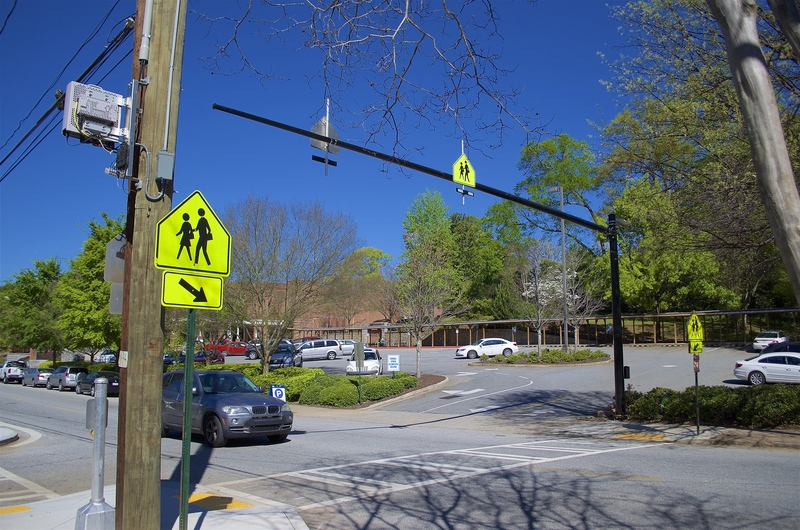 The installation of the (solar-powered) Rectangular Rapid Flash Beacon (RRFB) at Inman Middle School on the corner of Virginia and Arcadia in almost complete. The city reports that the vendor failed to ship one needed piece; it is on the way. This signal is an RRFB, not a HAWK, for those who are fans. 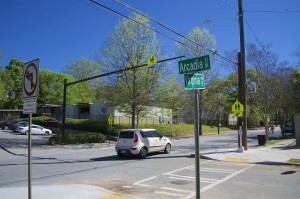 A nearby example of an RRFB is the signal located across from the Midtown MARTA Station on 10th Street. That one is pole-mounted; Inman’s is overhead. We appreciate the efforts of CoA Technical Project Manager Daniel Ephraim and his Public Works colleagues on this effort, which was quietly and effectively supported (as so many outcomes are in VaHi) by Councilman Alex Wan. VaHi resident and parent Mary Stouffer was a critical part of the process that led to both this light and the one at Spark; we salute her for her impressive and persistent work. 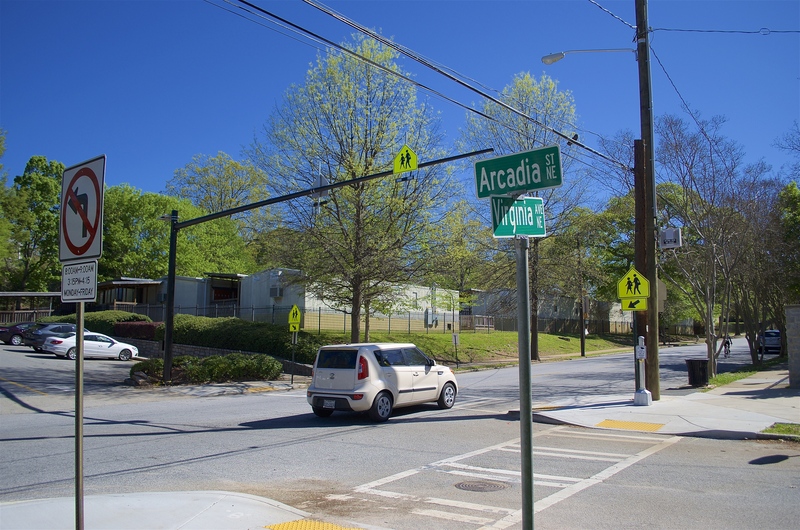 We hope it will make the crossing safer for everyone, an outcome we can promote by rigorously following the speed limit there and elsewhere. 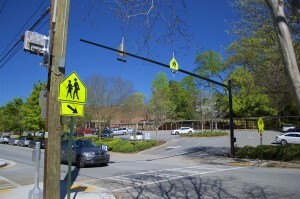 This entry was posted in news and tagged 2016, inmanmiddleschool, pedestriansignal by John Becker. Bookmark the permalink.